Services | Value Resources CPAs, P.C. Our firm offers a wide range of services to our individual and business clients throughout Southern California and across the U.S. Below, we have listed the services that we offer to our clients along with a brief description. 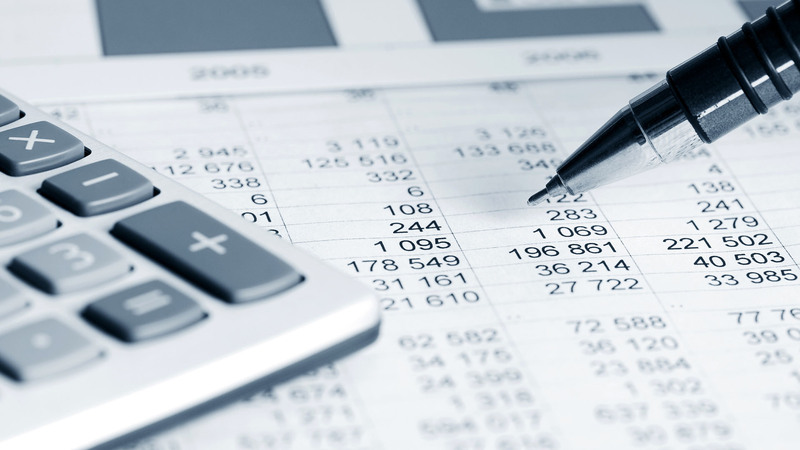 We can assist you in the preparation of your financial statements in accordance with professional standards, but express no opinion or any other form of assurance on the underlying information included in them. The financial statements produced can be a useful tool for management for making financial decisions through our affiliate firm. We are a Certified QuickBooks Pro Advisor ®. We can assist you in QuickBooks ® Reporting.